Let’s see, first things first. The page layout. This is important… We don’t want to mess up here. Hmmm, Rush on the right and Jon on the left. That looks exactly right. 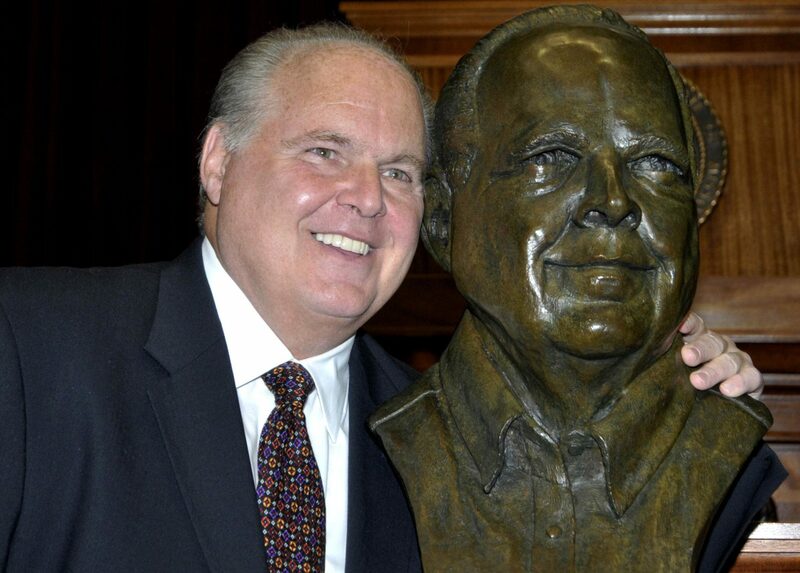 Wouldn’t you just love to hear a political debate between Rush and Jon? Both these men are so verbally talented. They see things so differently, it would be fun to hear a verbal slugfest. I don’t know if a battle of the minds is ever going to happen, but we can see a battle of the smiles! Just click twice on their smile to zoom in. If you look through photos of Jon Stewart, the first thing you notice is that he doesn’t show very many teeth. His teeth are usually tucked in behind his lips, with everything hidden. We did find one picture where Jon has a big smile that we can zoom in on. All I see is tons of natural color across all his teeth. You can see the gradient change from his gums to the tips of his teeth, and that gradient change is the same across all his teeth. The smile may be a little boring to look at, but overall, it is a beautiful, healthy natural smile. Rush’s smile, on the other hand, is more interesting. From what I can see, every tooth has been crowned. Standard Porcelain fused to metal crowns. Overall nice color. Tooth shape and placement set to ideal. If you look really close you’ll notice that the tooth on his right is missing in back. For some reason, Rush has chosen not to replace that tooth. Now the following is all speculation. One nice way to replace that missing tooth would be a bridge, but maybe he doesn’t have any more teeth in back to attach a bridge to. It surely can’t be because of lack of money. Why mommas don’t want their babies smoking cigars. Does Rush have his upper back teeth? I have no idea, but I can’t help but wonder if his existing tooth problems are lifestyle related. And the winner is… Jon Stewart! Those are healthy looking teeth. It doesn’t matter if your teeth lean to the left or the right. 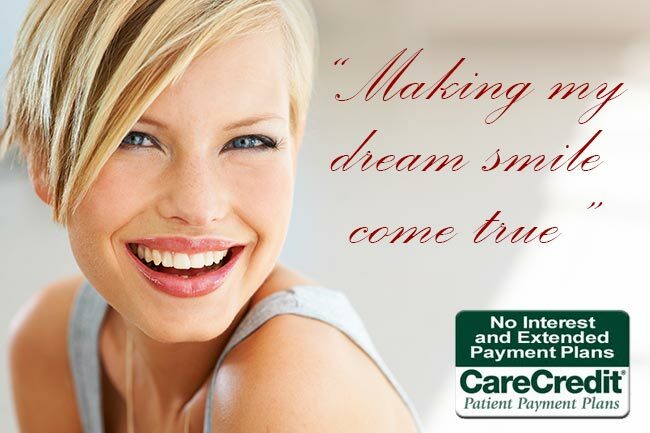 Do you have a great smile and simply need a little help with cleanings, or do you need a bit more of a smile makeover? 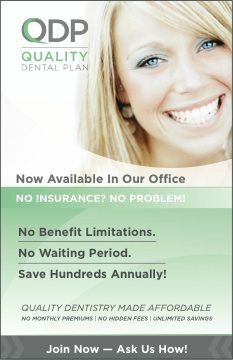 Give us a call here at Seasons of Smiles Dental, your nonpartisan dental office, at: (207) 236-4740. Haha i love this battle of the smiles! Have more installments!